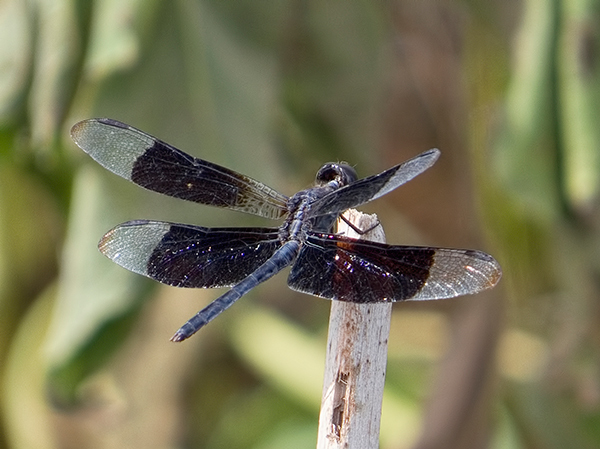 The Black-winged Dragonlet is common in Western Mexico but quite rare in the US, with a handful of records only from Texas and Arizona (Paulson 2009), where the species was last seen in 1953. 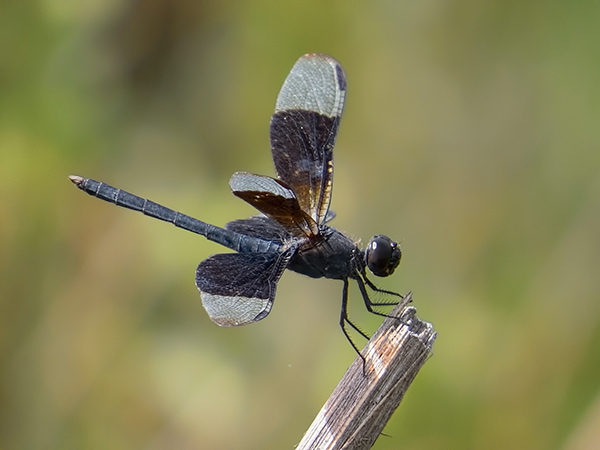 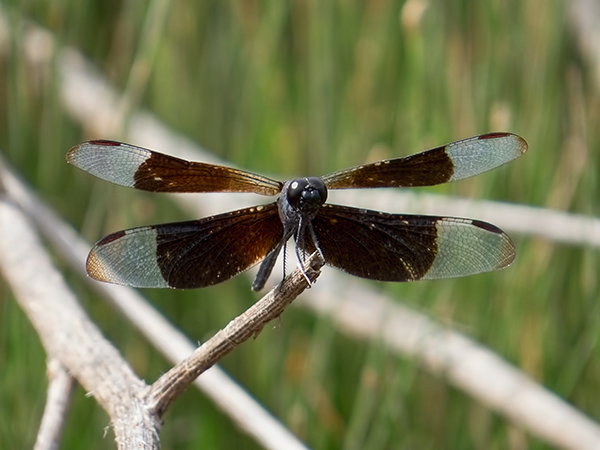 On 29 July 2014 Rich Bailowitz discovered several males at the Arivaca Cienega (Arivaca, Pima Co., AZ). 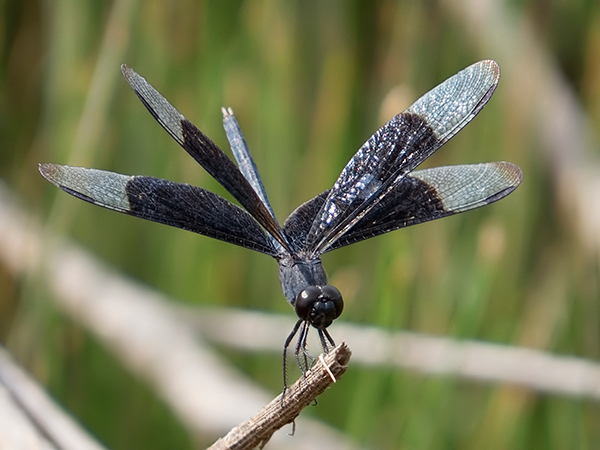 Six males were re-located at the same location the next day, when several of them were photographed – see pictures below.